The A6/A6+ CNC Hob Sharpening Machines from ACSTAR are developed with ACSTAR's extensive experience in cutting tool machining equipment in combination with the latest technology. Featuring advanced computer control the series of machine are high precision, versatile grinding machines with 5 axes control and 4 axes simultaneous control. 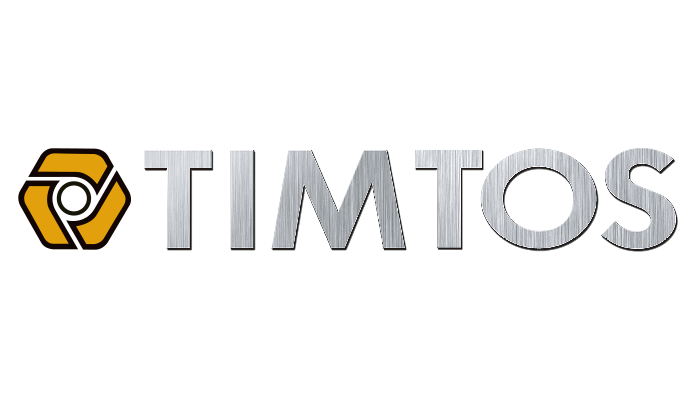 These machines are applicable for sharpening hobs with straight and spiral flutes. 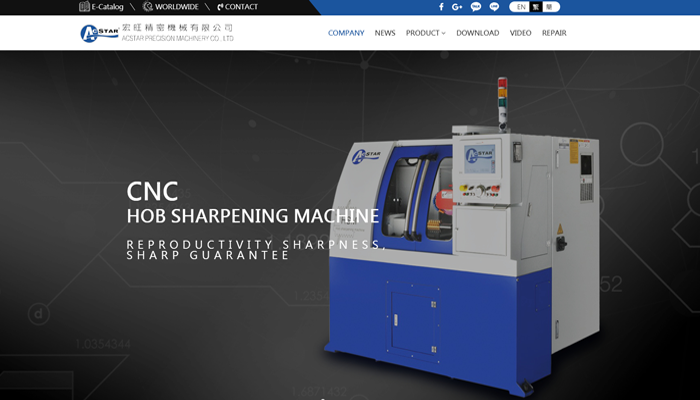 In addition, upon customer's requirement, these machines are available to design with an additional complicated part grinding function for sharpening the cutting edge of the slotting hob. The models A6/A6+ employ HSK interchangeable grinding wheel shank that helps to reduce wheel change time during machining, resulting in a higher production efficiency and increase of customer's product development competition capabilities. 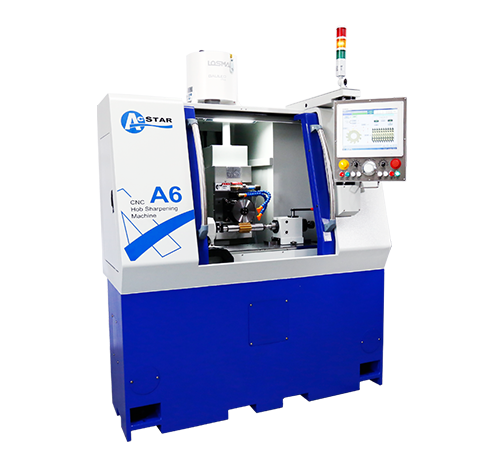 As such, ACSTAR A6/A6+ series is your best choice in upgrading production competitiveness and product development. Come to take a look! Copyright © ACSTAR PRECISION MACHINERY CO., LTD.